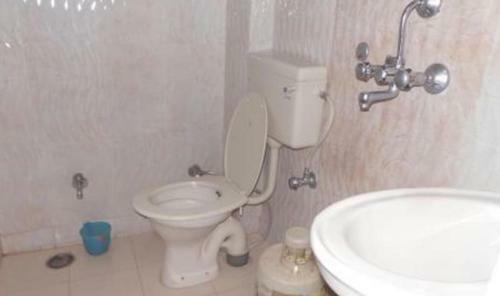 This single room features a balcony, private entrance and cable TV. 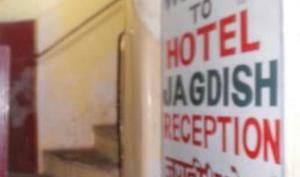 Situated in Kota, Jagdish Hotel provides accommodation with private terraces. 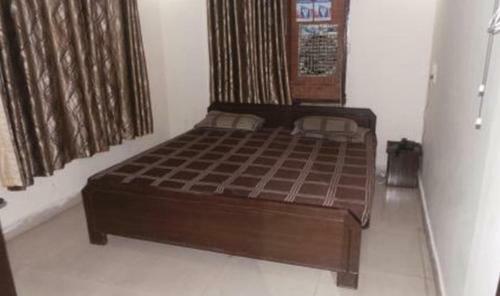 The property is set an 11-minute walk from Jal Mandir. Free private parking is available on site. 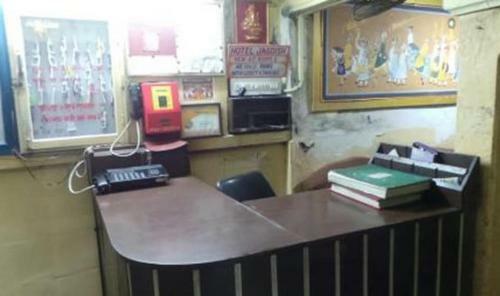 At the hotel, every room includes a desk and a flat-screen TV. 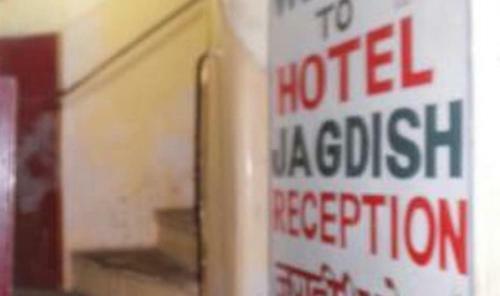 All rooms include a private bathroom with a bath and some rooms also offer a balcony. A vegetarian breakfast is served each morning at the property. The reception can provide advice on the area in order to help guests plan their day.